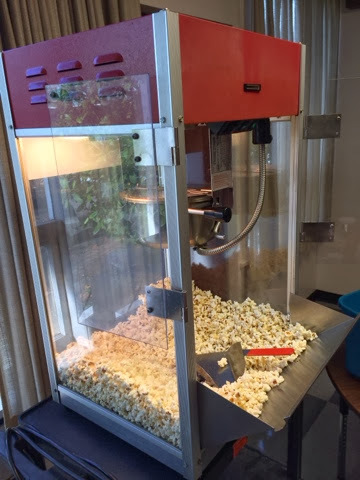 We love it when Andrew makes popcorn at work for us! You have popcorn at work? !